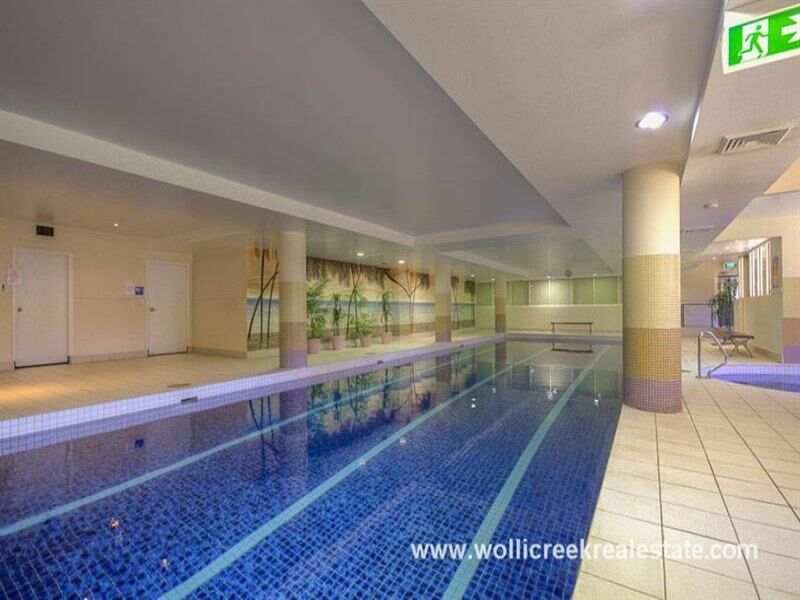 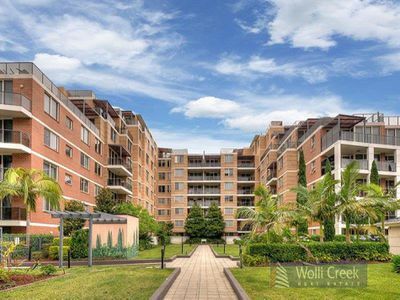 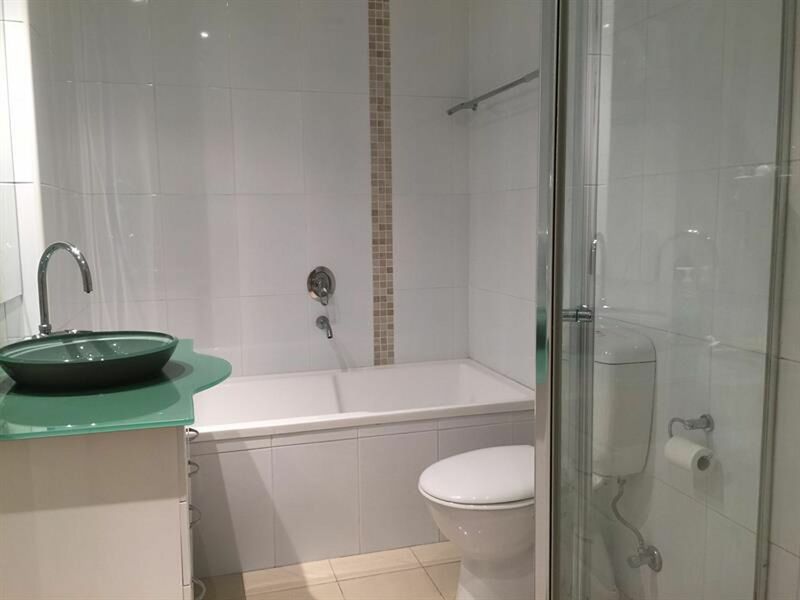 Stunning one bedroom apartment situated within a popular security building, just a short walk to Wolli Creek Shops, cafes, and train station. 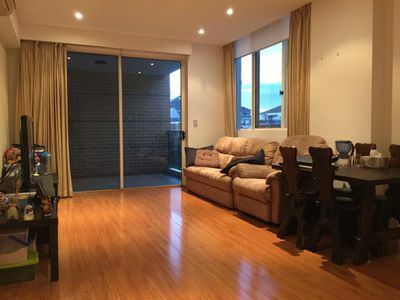 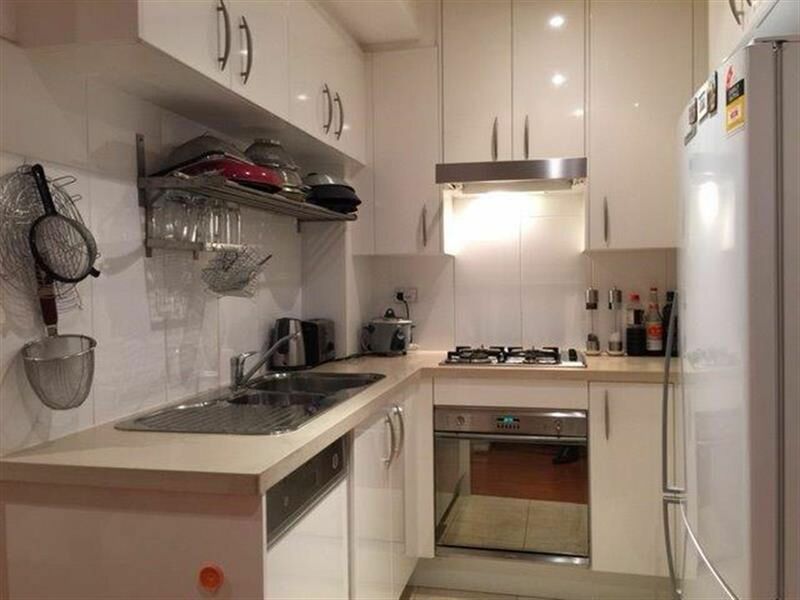 Feature Include open plan living and dining, timber floor boards, open study area, large bedroom with built in wardrobe, modern Kitchen with gas cooking and stainless steel appliances, internal laundry & secure parking. Complex has indoor pool, spa, sauna & gym.